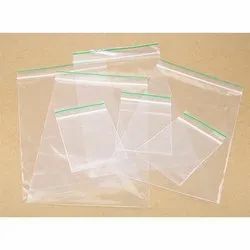 Providing you the best range of bubble envelope, ldpe reclosable plastic bag, tamper void envelope, plastic mail envelope, security envelope and plastic a4 size envelope with effective & timely delivery. 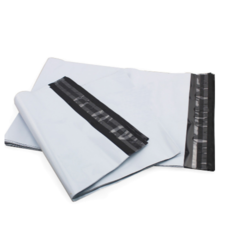 Get extra protection with these premium quality courier bags with Bubble Envelope for your semi-fragile products. Reclosable Polyethylene Bags have a durable zipper that is easy to snap open, even with one hand, and zips securely. Zipper and side seams are reinforced to help prevent splitting when bags are opened or filled. We are offering Tamper VOID Envelope to our clients. 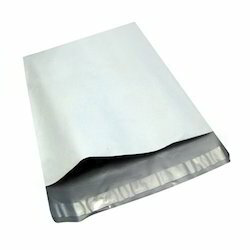 Aiming to satisfy our clients, optimally, we provide our clients with a quality approved array of Plastic Mail Envelope. 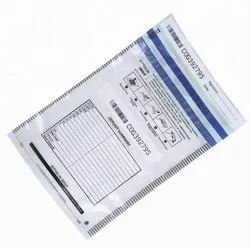 Finding application in mailing as well as sending documents, these envelopes bear a perfect finish and are made available in different size options to choose from. These are perfect for sending official emails and can also be customized as per the specifications provided by clients. We have been setting benchmarks of success in the market as a prominent provider of Bubble Envelope. 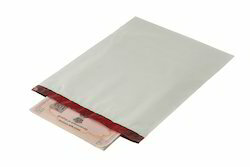 These Security Envelope are used to secure money during cash transfers. 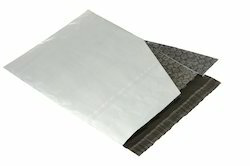 They are constructed of clear film with sturdy side-weld seams. The permanent adhesive seal secures the contents of the bag. Security bags are one-time use and are disposed of after the initial use. Valuables stored in a vault at a hotel, etc. 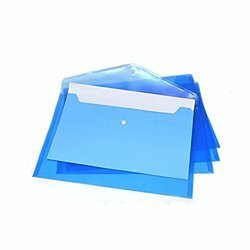 Plastic A4 Size Envelope is suitable for loading all kinds of small cards, message cards, etc. Polyethylene Seal Bags have a durable zipper that is easy to snap open, even with one hand, and zips securely. Zipper and side seams are reinforced to help prevent splitting when bags are opened or filled. 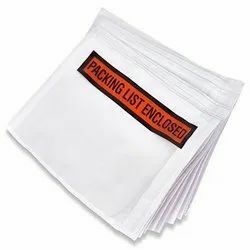 We offer Packing List Envelope. 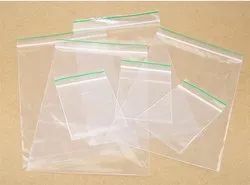 We offer Tamper Evident Envelope.